Refrigerator Has NO Power – How To Troubleshoot? No power to refrigerator. The lights and fan are not working. The water and ice dispenser do not work. There is no light, no sound, and it has completely stopped running. What are some simple troubleshooting steps to find out what has caused this and fix it? 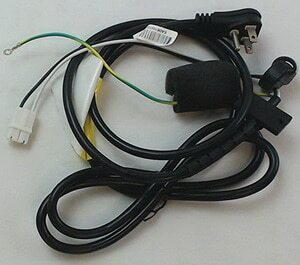 FAST HELP – Check that the refrigerator power cord is fully plugged in. Check that the circuit breaker is not tripped. Check the GFCI outlet the refrigerator is plugged into and reset if needed. Check for damage on the power cord. REFRIGERATOR HAS NO POWER – What can cause refrigerator to have no power? NOTE: It is highly recommended that a refrigerator be on a dedicated 20-amp circuit. Meaning the circuit breaker controls only the outlet the refrigerator plugs into. If no obvious signs of a problem is found, service/troubleshooting will be required. Be sure to check the refrigerator display for Refrigerator ERROR CODES if applicable. There are many parts in your refrigerator that can cause issues if they malfunction. 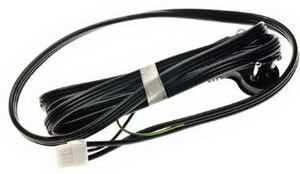 Refrigerator parts such as overload switches, thermostats, timers, and fans. 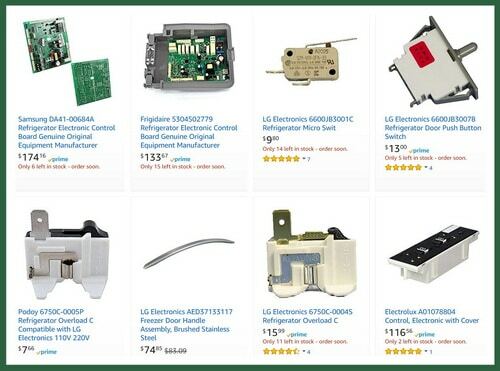 If any of these components fail, it can cause your refrigerator to stop working and malfunction. 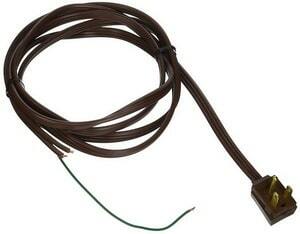 Test the parts in your refrigerator with a multimeter. If you find that any parts are faulty you will need to replace that part or parts to get the refrigerator working properly again. Here is how to test appliance parts with a multimeter. If the refrigerator is not running because of a power outage, simply turn the refrigerator back ON after the power comes back ON. 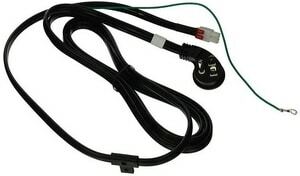 You may need to reset the GFCI outlet or turn the refrigerator switch back to ON to get the refrigerator running again. You may need to inspect some of the contents of the fridge to be sure it is safe to keep and consume. Did the simple steps above not get your refrigerator running? 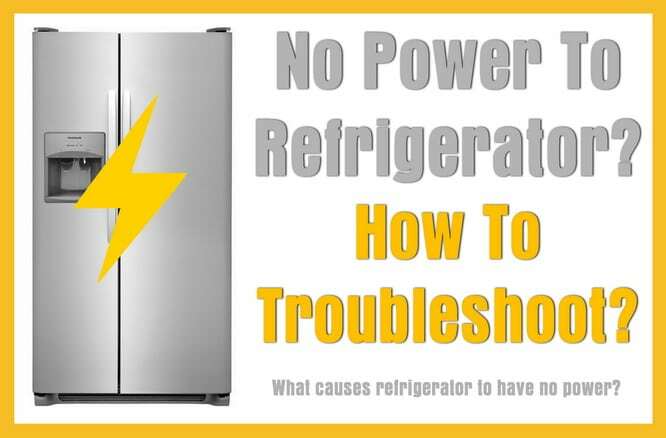 Need assistance troubleshooting your refrigerator not getting power? Please leave a question below and we will get back to you with some helpful information to fix your refrigerator. 2. The inside light will not come on when door is opened. 3. When plug in to power outlet, the compressor gets hot but without the usual sound to show that it’s working. 4. The compressor produces a click sound every minute when connected to power.